Today I remembered to use some features of the router, Address filtering and, I remembered to test one thing… AND IT WORKED :). in the last field, the address of a web server running máquica with. The rest is equal, This step saves ethercap usage or other methods for dns spofar. and he will find the net in database displays the password. 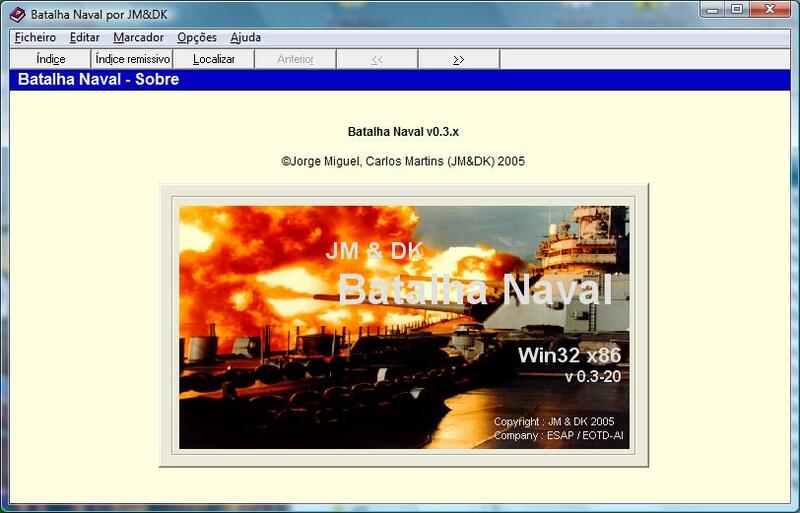 By chance I found a powder midway lost game I developed with a colleague how to artwork of a discipline: Naval Battle! The game is simple, but uses the database to store the game boards and uses the winsock for p2p communication.